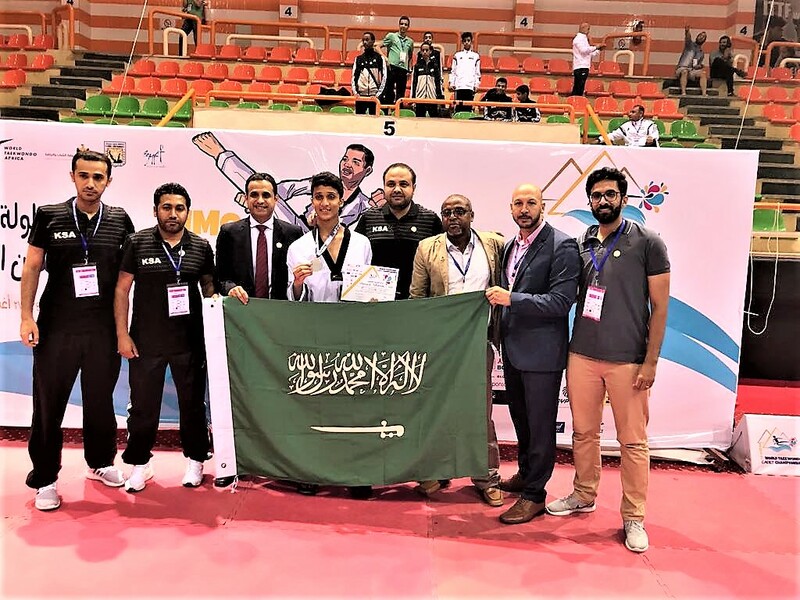 The new national head coach of Saudi Arabia (KSA) Aziz Acharki was lucky to build very fast – within approx. 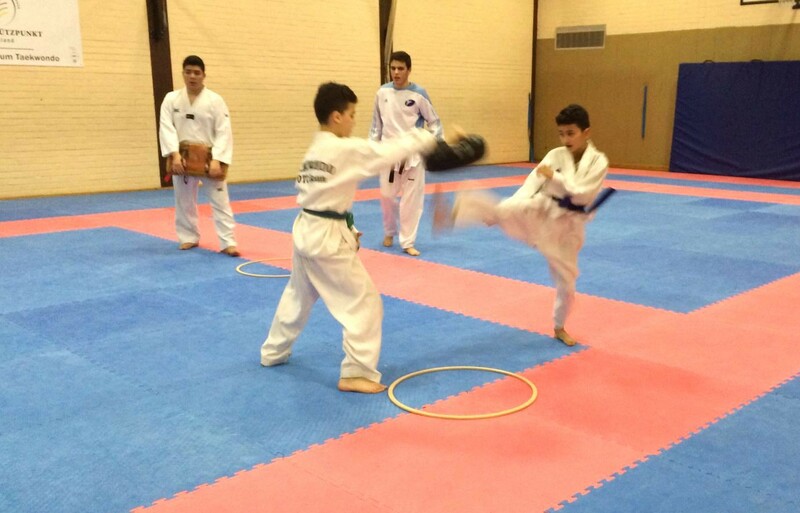 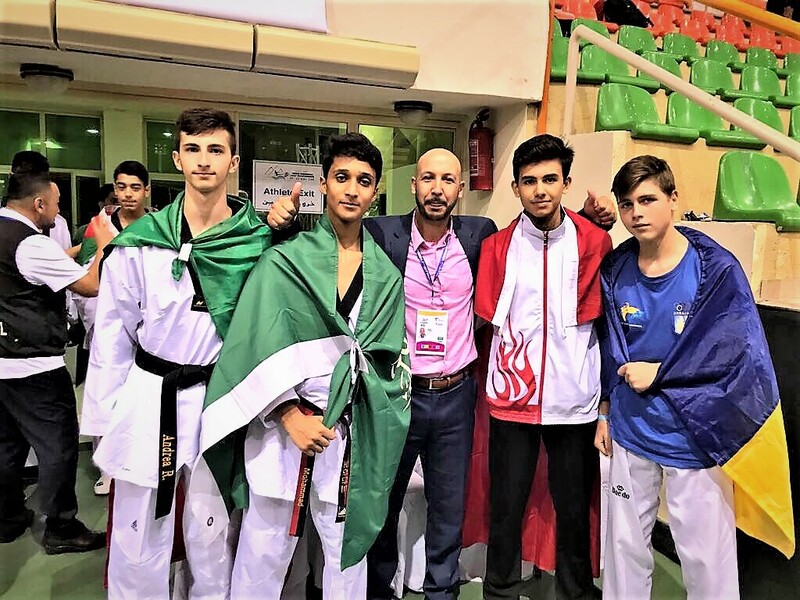 a half year – a successful new Taekwondo Team. 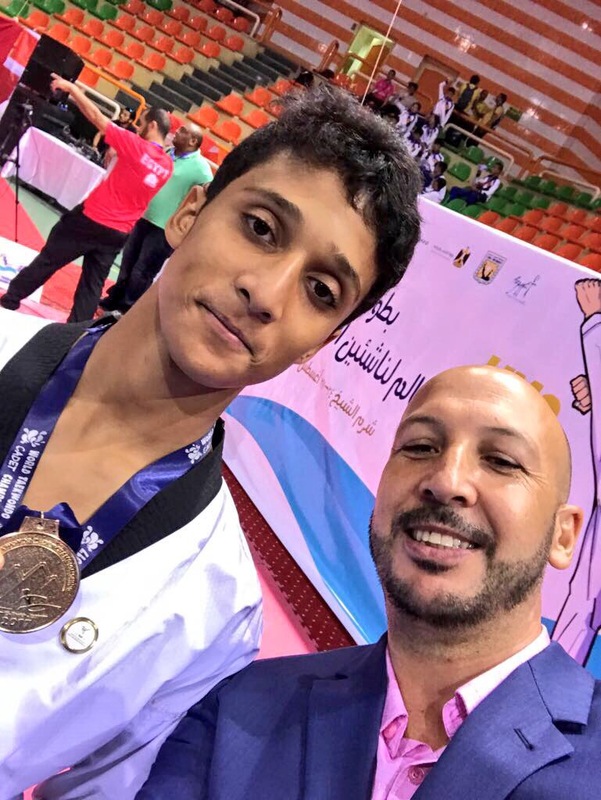 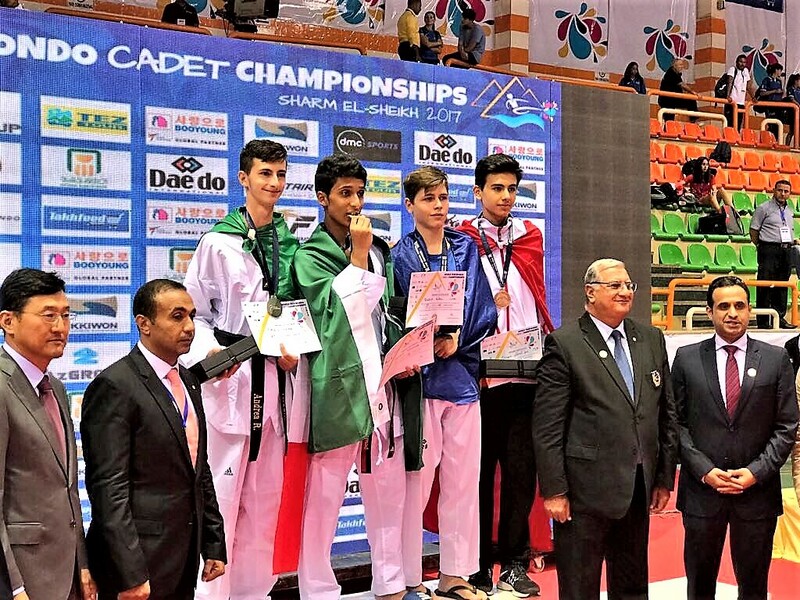 On one of their first international championships they succeeded to gain a GOLD medal won by the young Saudi Mohammed Alsowaiq.